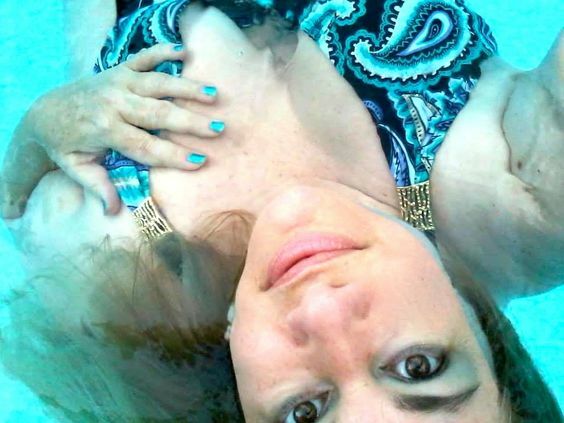 LIFE of a MERMAID is a work in progress, exploring what it’s like to be a mermaid. We weave together the mundane, fantasy, mythological, and practical ways mermaids can inspire people to help keep our oceans clean and safe. Central to the story of the Mermaid and Her Man is the Life of a Mermaid. Every year, the Maui Goddess Retreat takes mermaids on a memorable journey into their Goddess Vision. They consult the oracles of their personal mythologies to create new paradigms for their ecstatic potential. Women who practice well-being are leading the way for their communities to enhance the quality of life as well as extend the life span of humans everywhere. It all begins with waking up as a spiritual being. The realm of magical thought induces new realities to advance the human race. Proper care of body, mind, heart, soul, and environment leads everyone to better leadership and more strategic daily lifestyle choices. Mermaid Swim Dates throughout the year.